After a month of obsessively dropping into the Amazon Breakthrough Novel Award forum for the latest gossip, I peeked tonight to find the titles moving into round two have been posted, half a day earlier than expected. I opened the romance list and …(drum roll, please) … I’m in! This is just the first cut, from ten thousand entries down to two thousand, based entirely off the pitch. I’m sure there were many excellent books, probably better than mine, that didn’t make the cut. Still, it’s gratifying to know the editors found my concept interesting enough to move to the next round. Next is the excerpt round in which judges score the first five thousand words of the book and the top five hundred contestants move on. Viners, top Amazon reviewers, will serve as judges and leave two reviews for each excerpt. I’ve got my fingers crossed that my Viners aren’t adrenaline junkies and maybe have a soft spot for old cowboys. It’s going to be a long wait until April 14th to find out what they think. Either way, I’m thrilled to have moved into round two, and excited to be part of this contest. 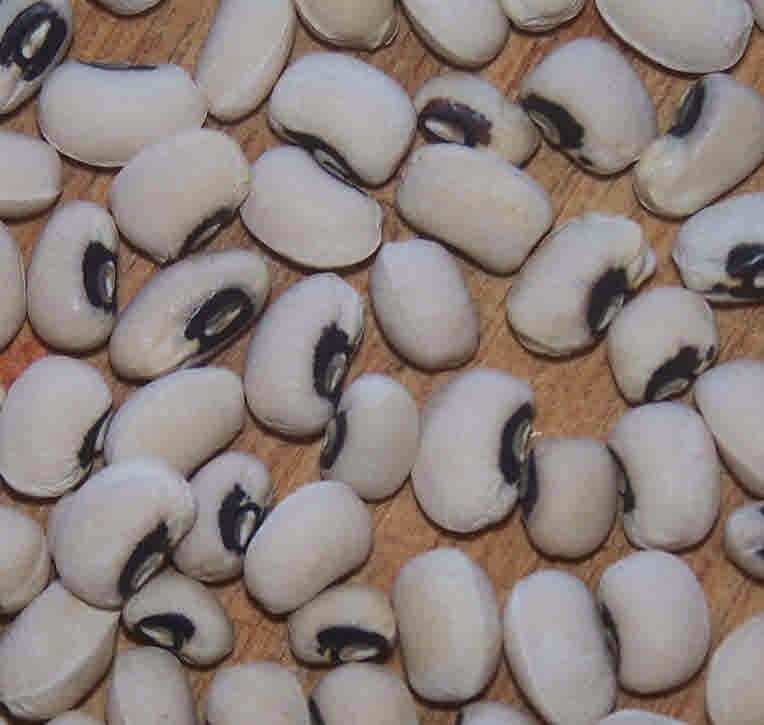 The black-eyed peas must have worked. Here’s the link so you can see if you spot any familiar names to cheer for as the contest progresses.